First up, let me tell you a little something about me: I’m trying really hard to focus on being part of the solution rather than being part of the problem. That doesn’t mean I have 1000 answers or am in any way a particularly ‘good girl’ but rather, someone who gets up to mischief in life while also looking for opportunities to have some kind of contribution. When I was in London I tried several time to contact some charitable groups to give some time rather than just money. I was met with a deafening silence. In one instance I did actually get to speak to a human and was told ‘it would be better to just give money’. So, with my move to LA, one of my commitments to myself was to find somewhere, once I was settled, to help out in the community. After a month, despite not being anywhere near settled, it felt like that opportunity was jumping up and down in front of me waving their hands like an idiot. That opportunity presented itself in the form of an email from We Like LA entitled ‘great places to volunteer for the summer’. This is how I found Project Angel Food. 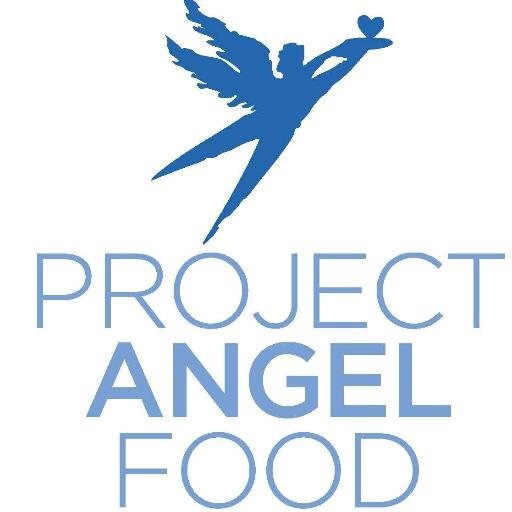 So let me tell you a little about who Project Angel Foods are. They are a non-profit who’s mission is to provide good food for people struggling with illness. 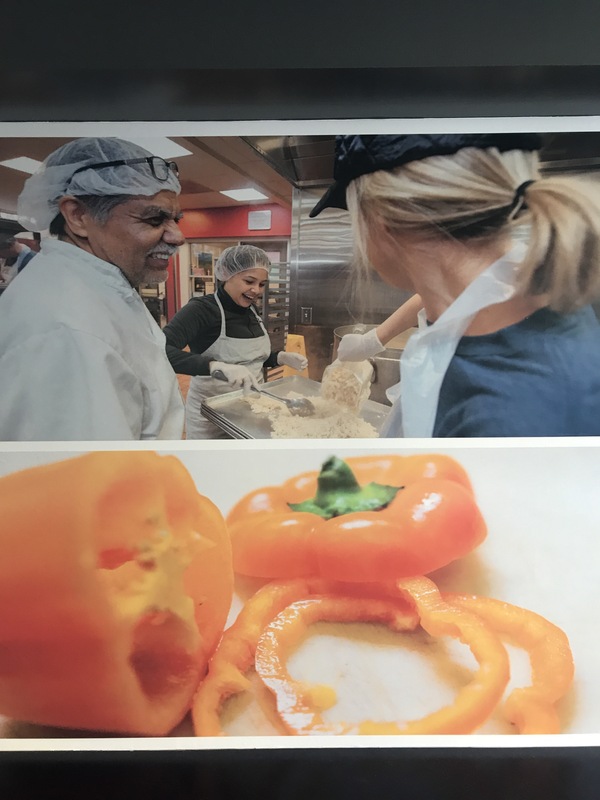 They started in 1989 originally helping people in Hollywood who were struggling with HIV/ Aids who were struggling financially or due to health restrictions to feed themselves the good nutritional food that they needed to support their medication. 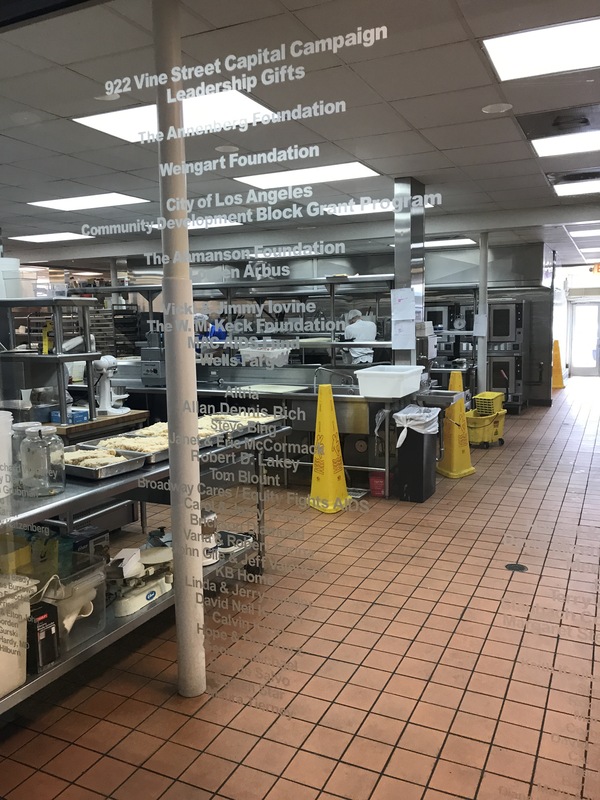 Modern day Project Angel has opened this up to the County of LA and for all life threatening illnesses and serve over 10,000 meals a week. Having previously only lived in countries that have free (affordable) health care, I did not realise quite how much I was taking that for granted. Or how important that really was. Now, I can’t change the system here, but I can be part of something that is trying to help people out. So that’s what I am doing. I went in for an orientation at Project Angel to hear more about how they operate and how I could fit into their system. It was all really easy. You can email them at volunteers@angelfood.org to get more details on when the next orientation is. * they make it easy for you to help out. You email in and say what days you can do, They have shifts everyday except Saturday and just ask that you give notice of when you can do and if you have to cancel what you have already committed to. It’s so easy to work with your schedule. * there’s lots you can do. 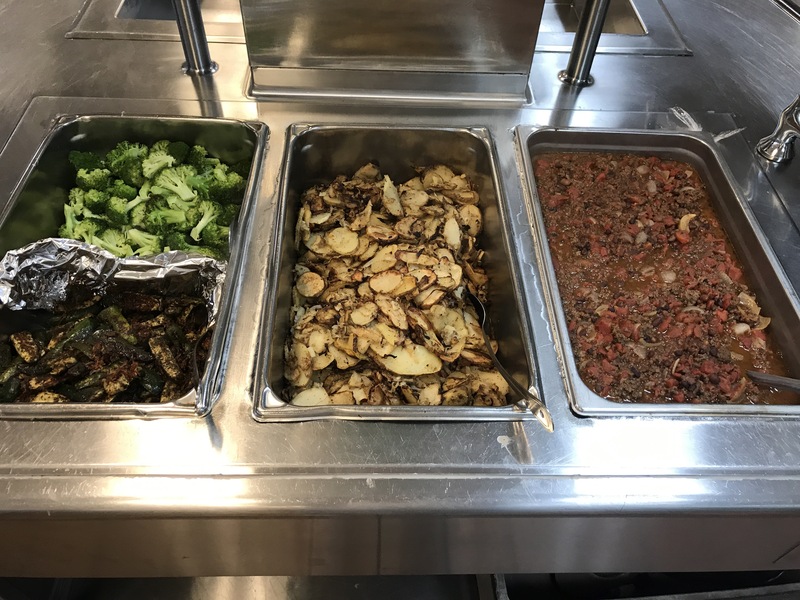 I started off helping put the meals together and now am helping out with the cooking process which I really love. * it’s a great community. You’ll meet the regulars who have particular shift that they do (whether that is weekly, fortnightly, monthly or quarterly)- these guys & gals will make you feel so welcomed you’ll look forward to seeing them when your shifts match up. As well as this there are the regular kitchen staff who love to make a joke and then random people who are either coming in with their business or university group for a shift. I met one group who were all there for someone’s birthday. They didn’t all know each other but all knew the birthday boy (friends from work, uni, school etc) I mean what a great idea! Afterwards they were going out for what I hope was a boozy bday lunch. Once I start back in the ‘real world’ I will have to change to the Sunday shifts, but for now I am enjoying helping out a few days a week in their kitchen. 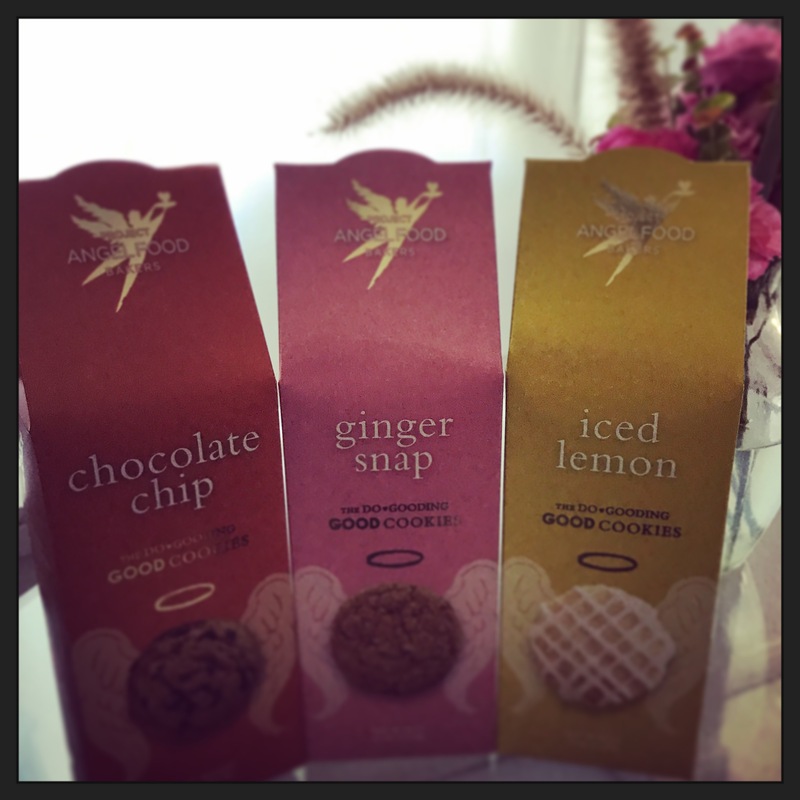 PS- Look out for the cookies!! They are yum and $5 a packet. I one worked the 8-12.30 shift smelling them being baked the whole time. Naturally I then had to go and buy all of them. It was totally worth it. This is a wonderful idea, good work Jill.